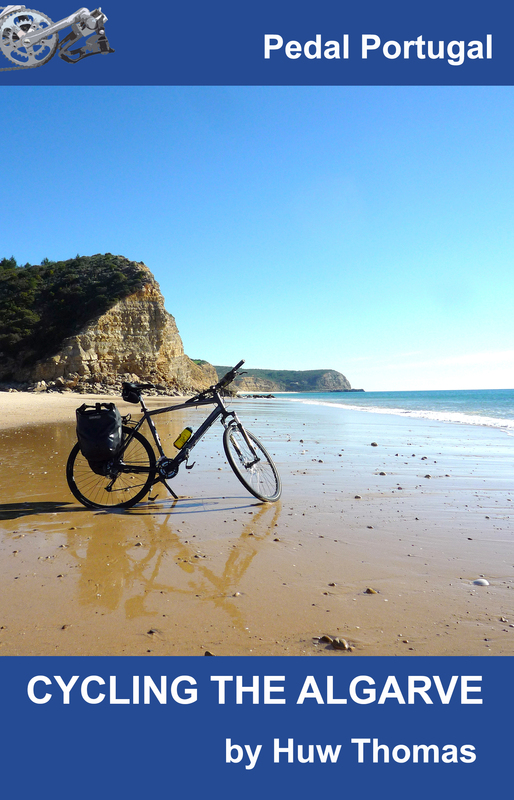 It’s taken nearly two months but I’m finally updating the Pedal Portugal site with details of some great bikes in the north of the country. 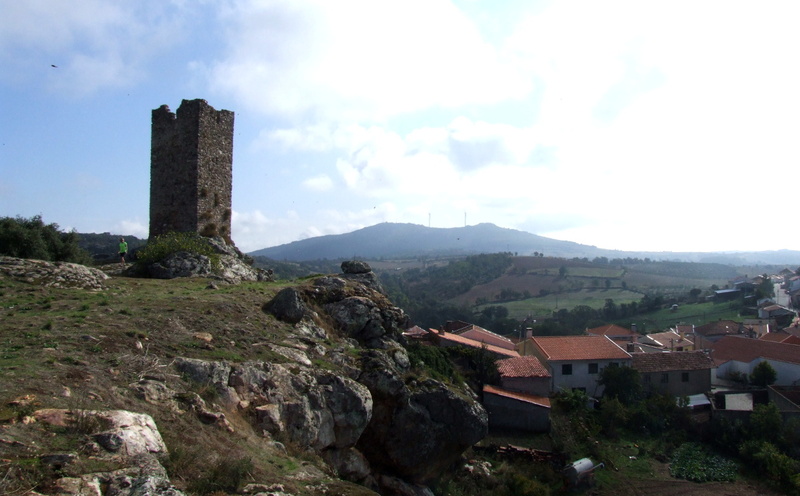 Magnificent Montesinho A fairly tough circuit into the hills of the Montesinho Natural Park to the west of Bragança. 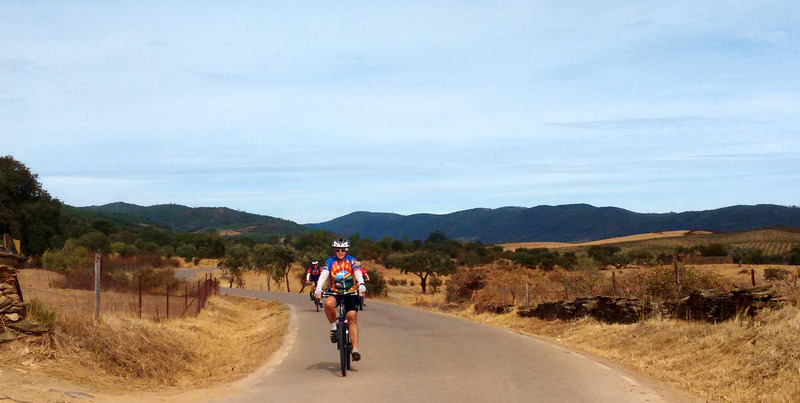 Covering about 62km, the scenery is superb but there’s a reasonable bit of climbing involved. 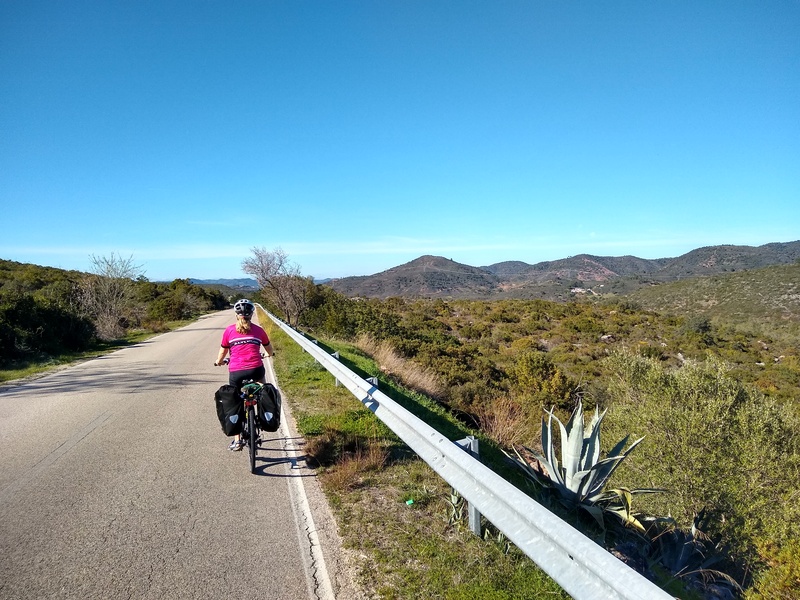 It’s not an easy ride – at a rough calculation there’s more than 1,000 metres of climbing involved on the route detailed. On the other hand, the views more than compensate for the effort. 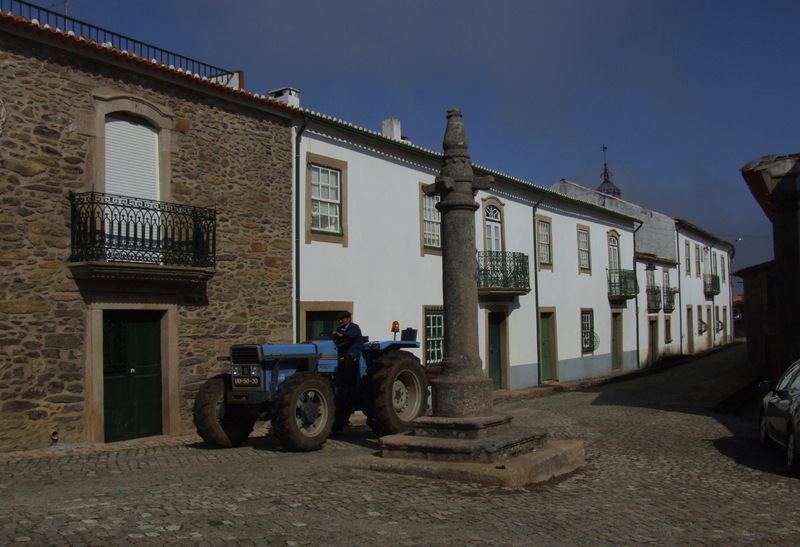 Mogadouro Explorer Two loops through the countryside around this attractive but remote Tras-os-Montes town. 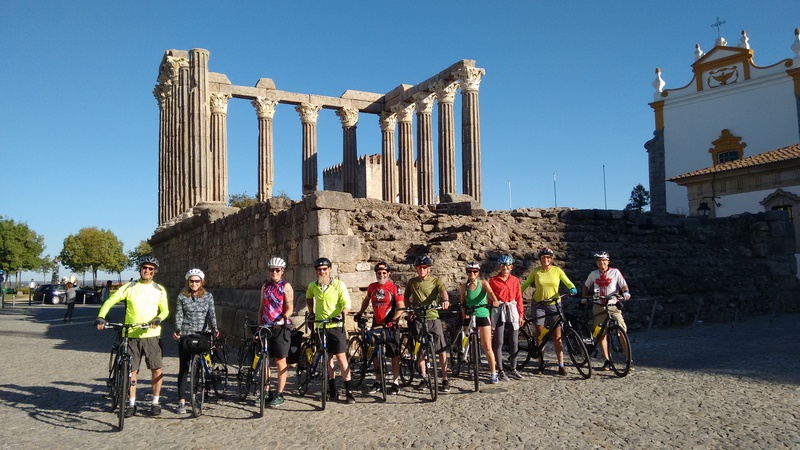 Can be ridden as two half-day circuits or combined into one ride of just over 64km. 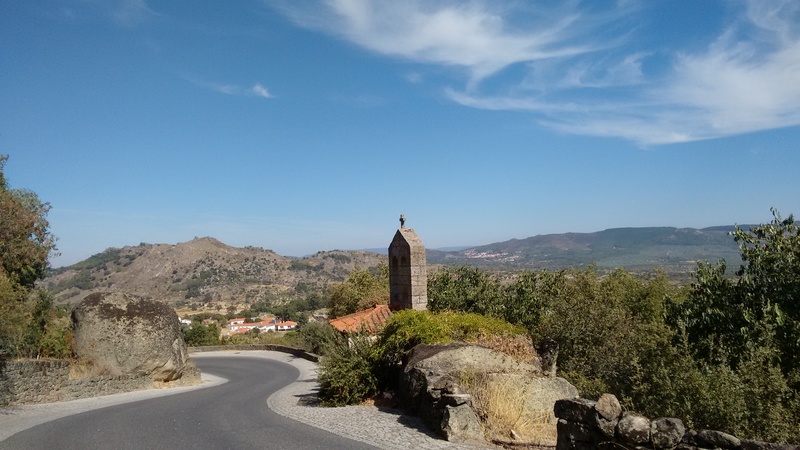 The landscape around the town mostly lies about 300-400m above the Rio Sabor to the west and north, and the Rio Douro to the east and south, with these deep valleys helping add to the feeling of isolation in this corner of the Tras-Os-Montes region. 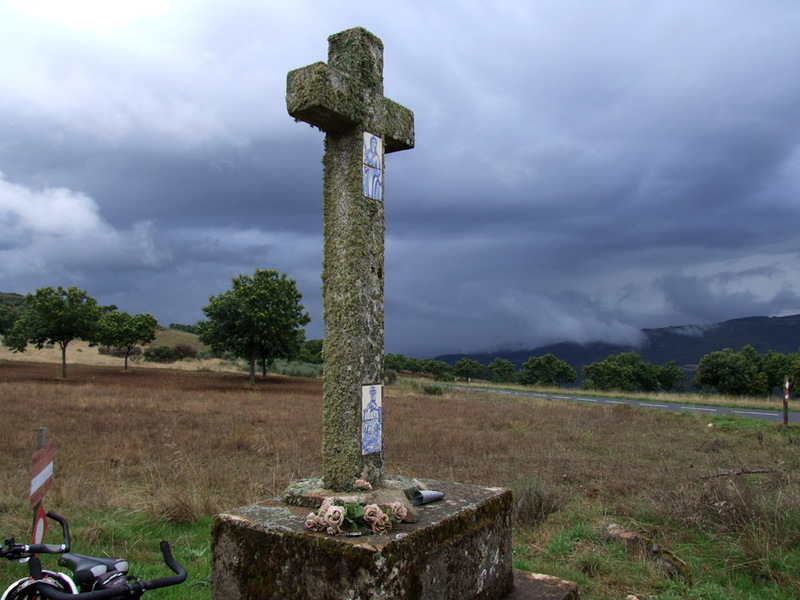 Frontier Crossings A moderate to tough ride of about 57km that involves two significant climbs on a circuit that visits one of Portugal’s most remote villages before crossing the border into Galicia and looping around for the return to Montalegre. 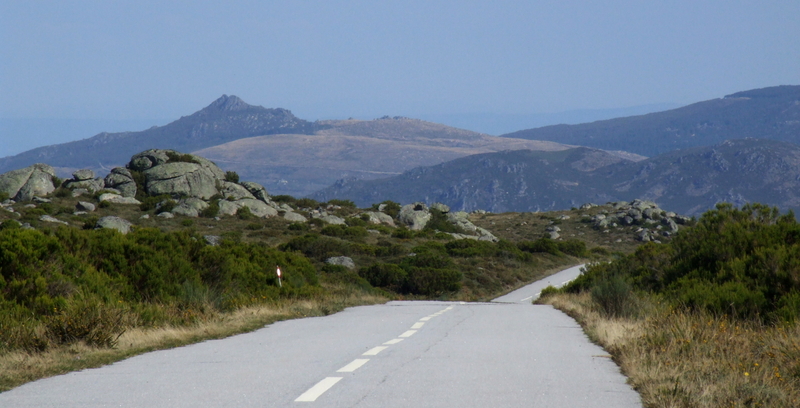 This third ride was probably my favourite circuit in a four week trip around the Tras-os-Montes and Beira Alta regions. There was a lot of sweat shed in the the two climbs involved but the clip below will give you an idea of the rewards involved at the top of one of the hills. I’ve still got four or five rides to write up. I might get one or two done before Christmas but no promises. In the meantime, hope these give you some ideas. 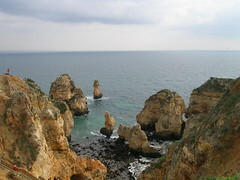 Northern Portugal is wild, remote and gets very few visitors but is well worth the effort involved on getting there.